Maintenance will occur one hour earlier this week. Players who login on the appointed days will receive prizes such as EXP Tickets and Bonus Keys. Create a new character and level them up to receive prizes at certain levels. 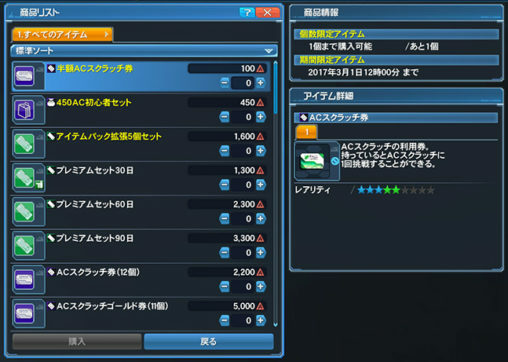 ※ This campaign specifically applies to new characters on PSO2. ※ Class levels on PSO2es do not qualify for this campaign. ※ Characters created before the campaign period do not qualify for this campaign. ※ Each prize bracket will be distributed once per account. Players can vote for a Client Order they’d like to complete in the future. The Client Order with the most votes will run as part of a Client Order Campaign beginning February 22nd! You have until February 22nd’s maintenance to complete this task. 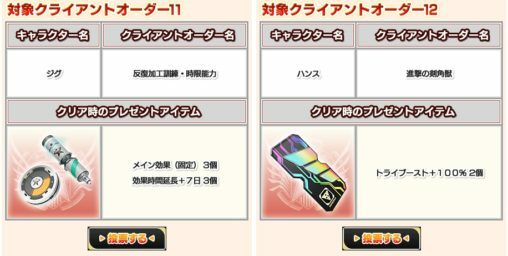 February 15th ~ February 20th @ 11:00 JST. The winner will become a Client Order Campaign starting February 22nd. This can sound stupid or whatever but late march is like 22th? Where the f*ck are the english players in the arena? !